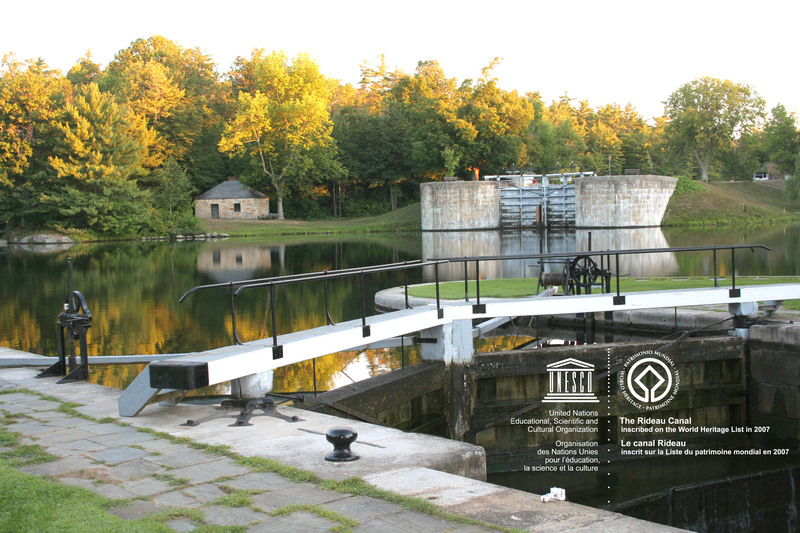 The Rideau Canal is Ontario’s only UNESCO World Heritage Site, a Canadian Heritage River and a National Historic Site. 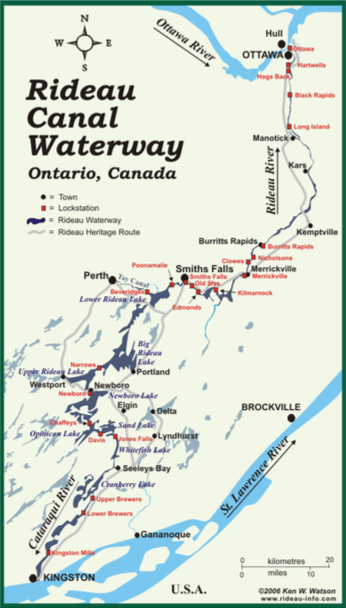 This engineering marvel is the best-preserved “slackwater” canal in North America, and the only canal from the great 19th -century canal-building era still operating with most of its original structures intact. 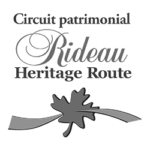 The Rideau Canal winds its way through the communities of Eastern Ontario, 202km from Ottawa to Kingston.